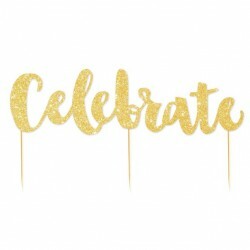 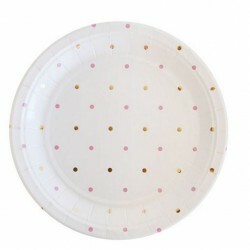 1 x Gold Foil paper plates (pack of 10) (23 cm) made of high-quality thick stock. 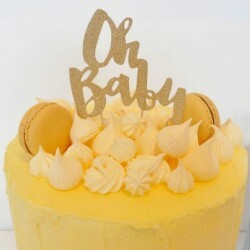 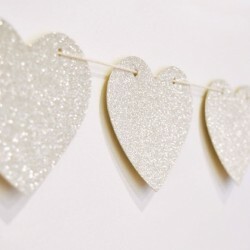 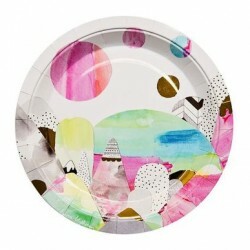 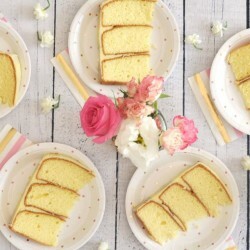 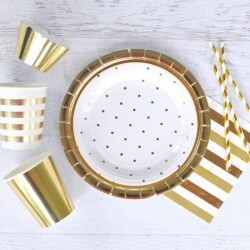 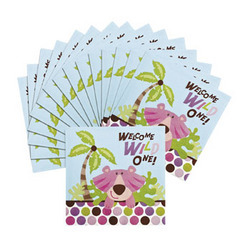 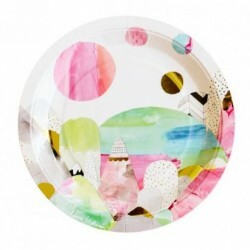 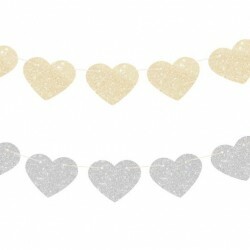 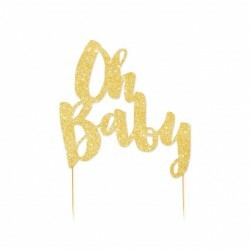 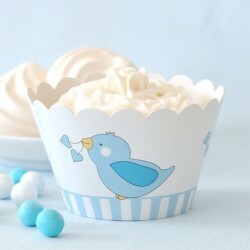 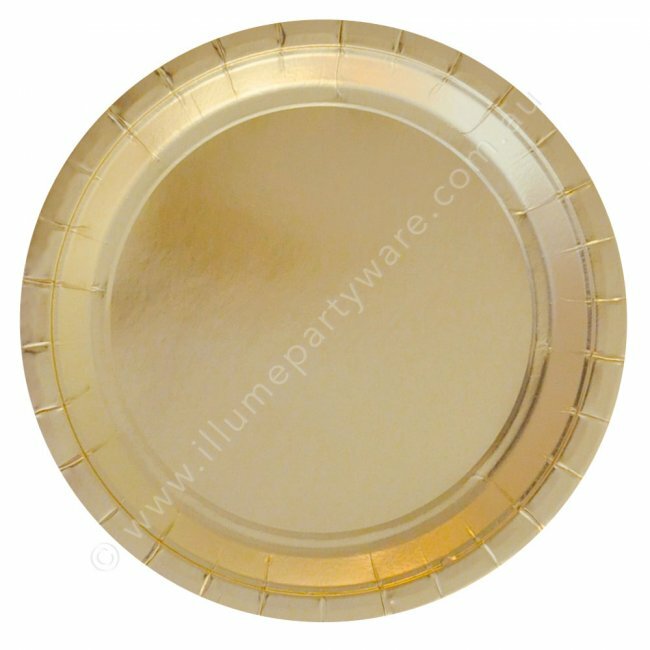 These gorgeous solid gold foiled party plates from Illumepartyware are sure to delight. 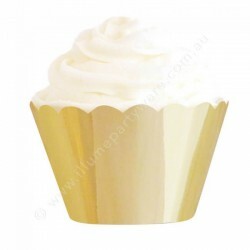 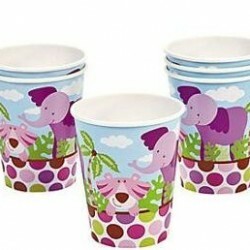 Match them with our gold paper cups and napkins.